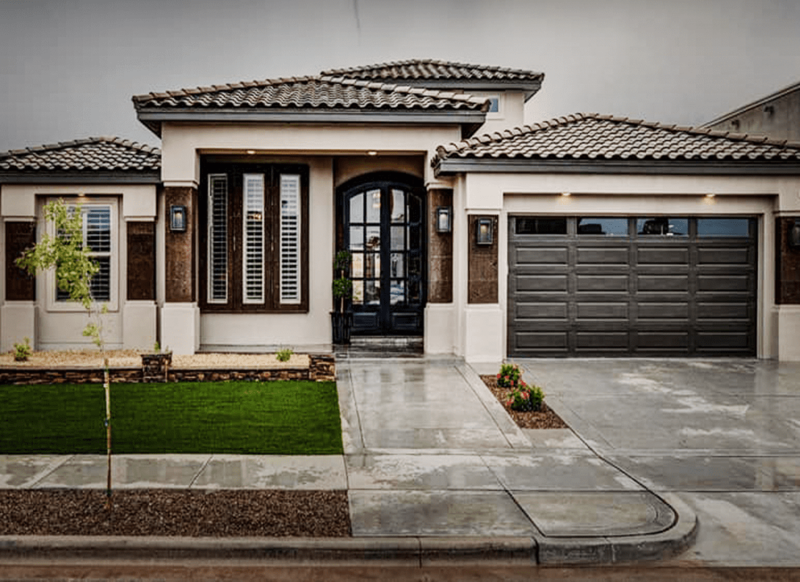 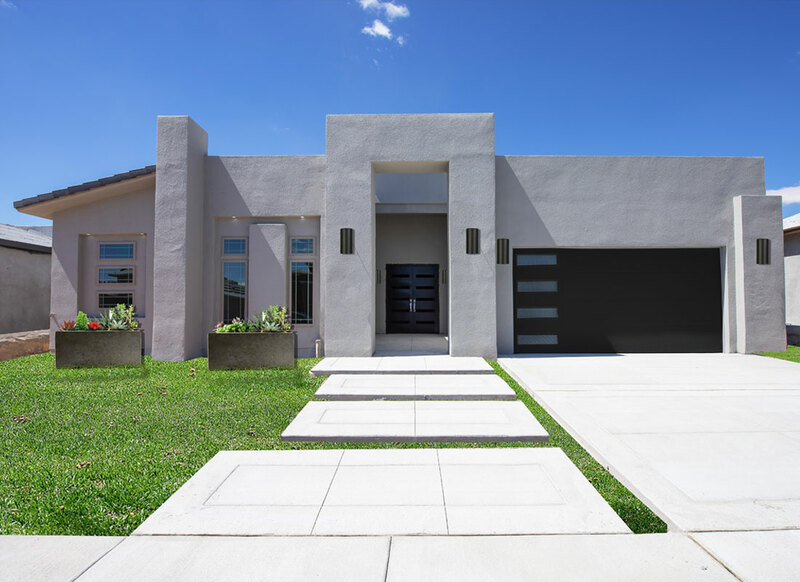 The 2018 El Paso Festival of Homes is a unique opportunity for home buyers to preview the latest in new home architecture and innovation. 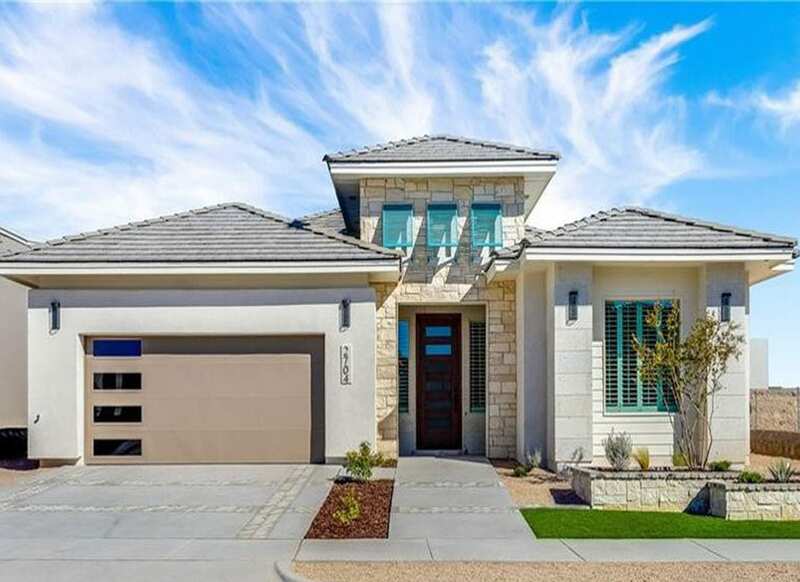 The Festival of Homes features El Paso’s premier home builders and eight showcase homes, each with its own unique style and design. 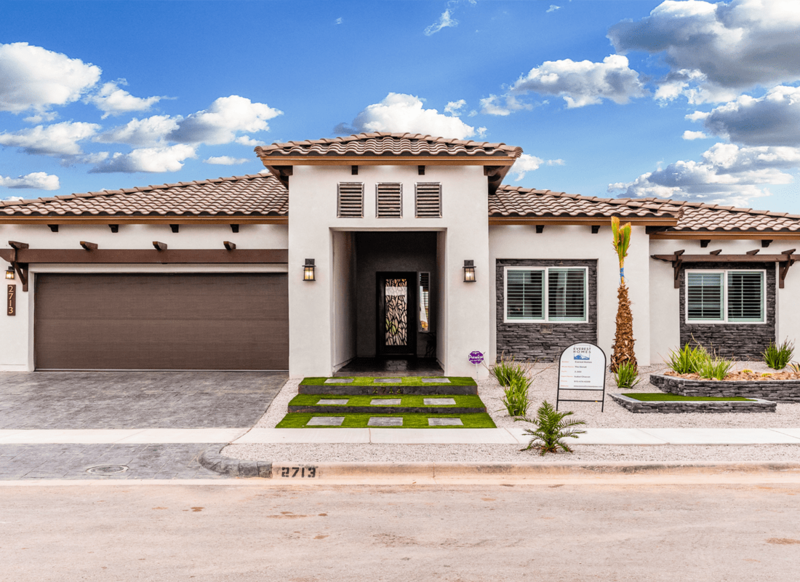 Our Festival homes will be on full display with the latest in new home design, floor plans, home features and home efficiency. 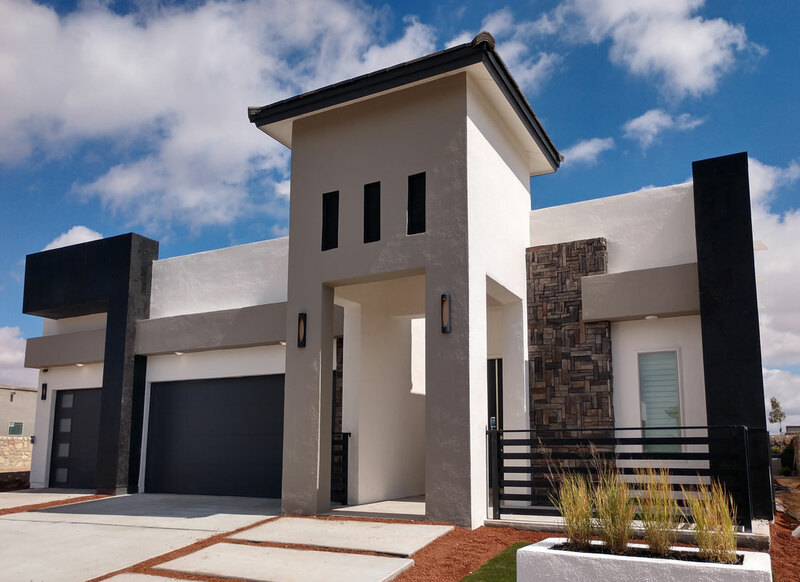 Festival homes will be unveiled October 20th in the fast growing, highly desired Tierra del Este 73 community in El Paso’s Upper East Side. 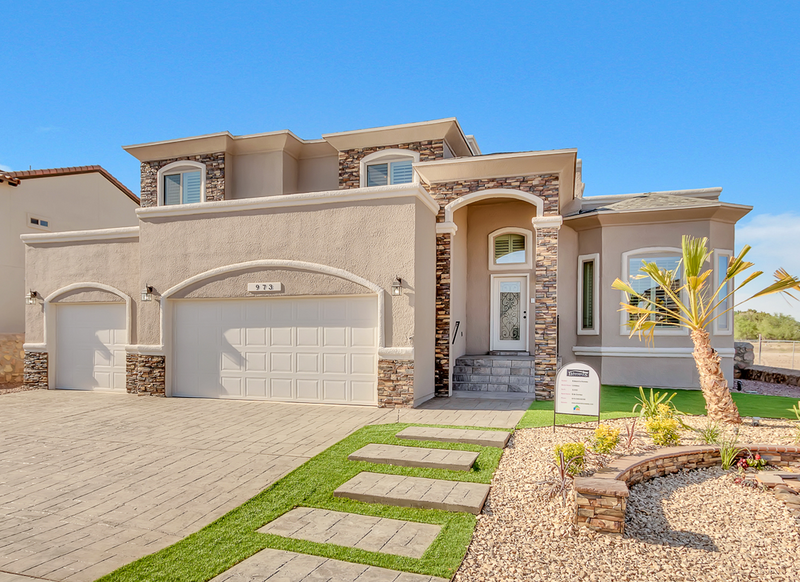 The Tierra del Este 73 development is the perfect setting for our new home lineup. 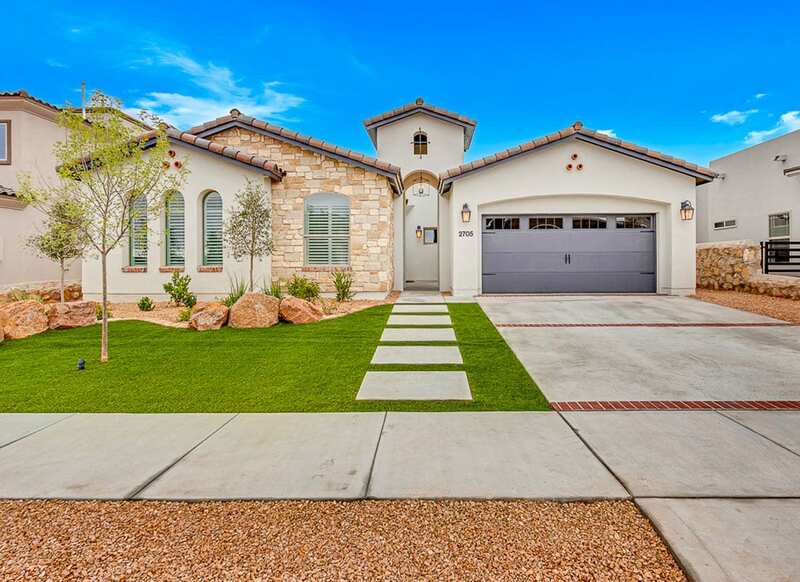 With its close proximity to major employers and Fort Bliss, amazing area schools and multiple outdoor options, this outstanding area is the perfect community for our showcase homes.